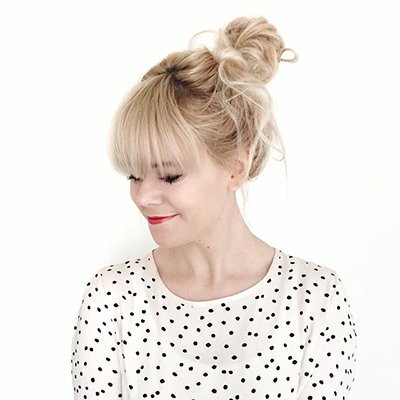 A Scandinavian interior, design & lifestyle blog by Ingrid Opstad; a Norwegian freelance graphic designer living in Italy (Milan) and searching for That Scandinavian Feeling. What is That Scandinavian Feeling? To me it is a lot of things but at the same time hard to explain and I guess that’s why it is so fascinating and deep in my heart. I have now lived away from Scandinavia for over 7 years, but for some reason the feeling is stronger than ever. It is not about location or origin but simply a mix of cosiness & calm. It is a warm atmosphere that invites you in and makes you feel welcome, but at the same time a cool freshness that hits you like a winter breeze. It is wrapping yourself up in a nice comfy blanket with a hot drink and a cinnamon bun. It is simplicity and minimalism, focusing on the little things in life. It is wooden houses, reindeers, knitted jumpers, fjords & mountains.. Whether you are from Scandinavia or just have a nordic state of mind I’d love to see what you think. To join in and share what gives you That Scandinavian Feeling just add the hashtag #thatscandinavianfeeling to your images on Instagram and lets spread hygge all around!